Welcome to Narryna’s new website! 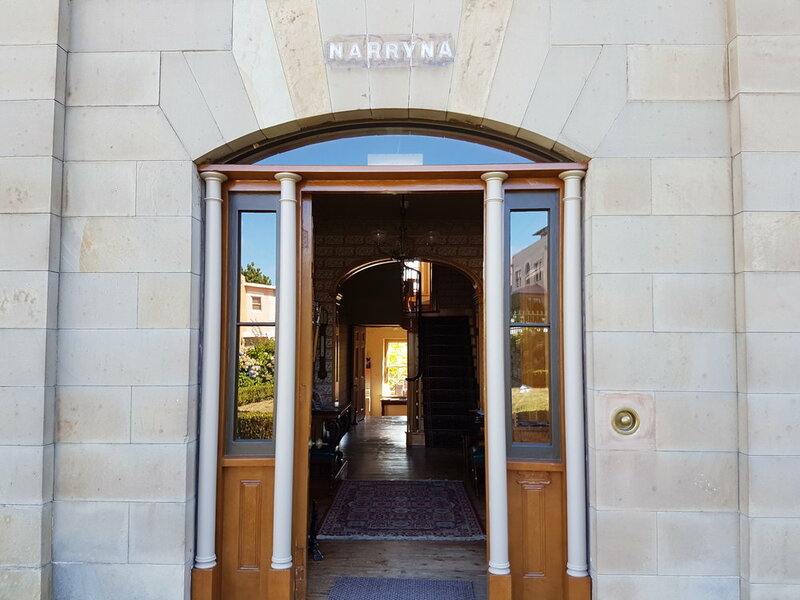 We are very excited to have our own site where visitors will be able to purchase tickets to exhibitions and events, see what is coming up, book weddings and events, read news about what is happening at Narryna and purchase merchandise. The site also features a Collections page where you can see images and details of many of our collection items. Check back regularly as we will be adding further collection items to the website into the future.